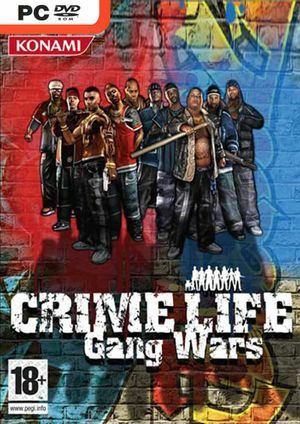 Crime Life: Gang Wars focused on Urban culture and the Hip Hop lifestyle which explore modern-day urban gang culture, In this crime-based action and strategy game the player is a small-time homie who must work their way to become a gang leader. The game possess a strong historical that shows the dangers and strains associated with gang membership, and promotes a strong sense of morality. The player role is to protect their group people from exploitation and abuse, and defend from the violence and treachery that permeates the society he lives in. The player character feels like his next fight could finish him or make his name forever.